Couple of days back, Amma made some Masala Peanuts for Daddy’s rendezvous. 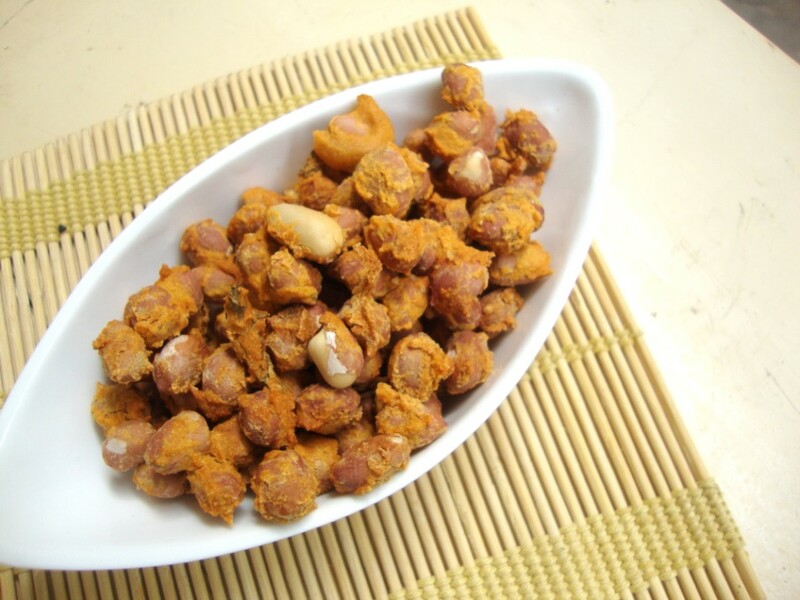 She told that Daddy asked specifically for these spicy masala groundnuts. Though we end up making this snack quite often at home, it is always sought after for any occasion. I came back home to find a box full of it and after a while realized that the box was almost empty. I even skipped my dinner because of these. Anyway after making cookies non stop for four days, I thought I must do something else for the marathon. That resulted in me remembering those baked almonds. Then I remember reading a baked version at Jungalbandi. 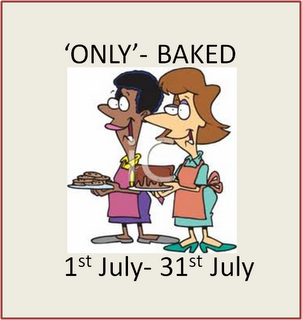 I checked their post to see the timing they used to bake these delicious treats. I knew right away what I was going to make. So I made my usual version and baked it this time. It’s surprising how easily you can adapt a recipe into a healthier version. This baked version is oil less and guilt free. I made the masala for peanuts the usual way I make. I didn’t have enough time to add curry leaves or crushed garlic but had dried Mint leaves which gave a nice ting to the baked peanuts. But would surely be adding the rest I missed out, the next time I am making this. No one believed that these were baked or oil less. Except looking little pale, these tasted just as good, maybe a bit less, but nevertheless the same in taste wise. I don’t think I might again want to deep fry these masala peanuts again. Though I had called the deep fried masala peanuts as healthy snacks for kids, this will surely take the cup for being the healthier version of the masala peanuts. 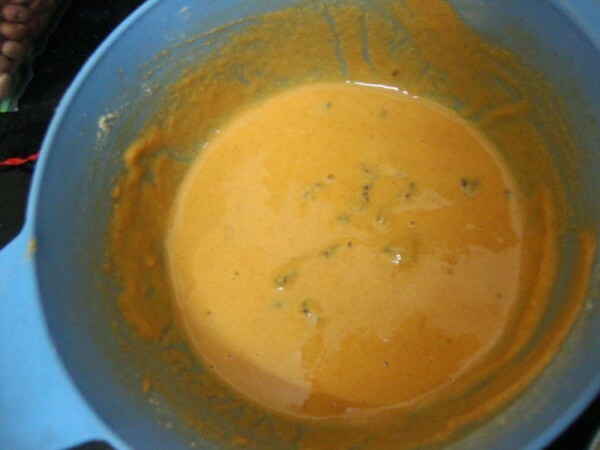 *This recipe may actually require more gram flour depending on how you mix it. 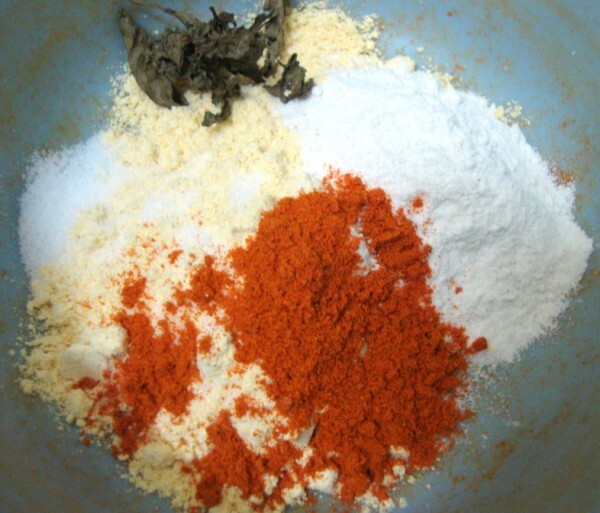 Increase salt and spice after adjusting the taste. Pre heat the oven at 200C. Wash the peanuts and let it drain. In a bowl, besan, rice flour, dried mint leaves, salt and chili powder Mix well and remove couple of tbsp of flour mix separately. To the rest in bowl, add water slowly to a get a dripping consistency. Then add the peanuts to the bowl. Mix well, make the peanuts are coated all over. 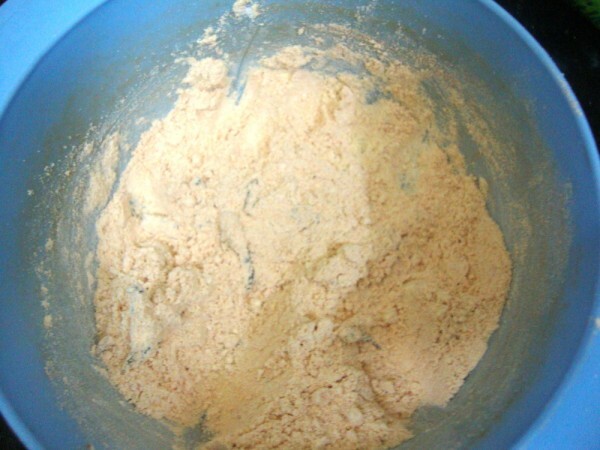 Then sprinkle the two tbsp of flour you had kept aside and get a dry batter. Add more flour if required. It should basically be dry and not watery. 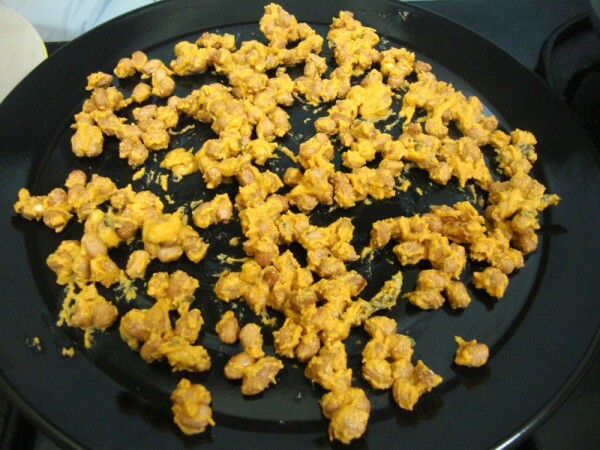 In a greased baking tray, transfer the peanuts and make sure you spread them as much as possible. When the peanuts are clinging to each other, there are chances that they don’t get baked well enough. Bake at 200C for 10 mins. Toss them around and again bake for 10 mins. Allow it to cool. When you handle them right way, the peanuts will be soft. But once they cool down, they turn very crunchy and crisp. I felt I should have baked for couple of minutes more when I saw couple of peanuts clinging together, and maybe that was the reason for it to be soft inside. Most of the other peanut that got baked as a single nut was very crispy. And finally to Susan who is celebrating the kickoff of the four year of the popular MLLA, one of my favorite events. My all time fav snack…looks crunchy n crispy…. I too make this… guilt-free munchies.. I tried these a long long time ago and we loved these too..thanks for reminding! Thanks for sharing. I love this snack. Looks good without having to deep fry them. Looks yummy……..always wanted to make these but dint know how? Will try ur recipe…. I make them too. But I use buttermilk or yogurt to mix not water. It gives a little tangy taste.Looks good. wow…awesome baking idea…never tried this…thanks for sharing…. My 3-yr old loves panuts, I'm going to try these baked peanuts, I'm sure he'll like them. Yours look crunchy and delicious. 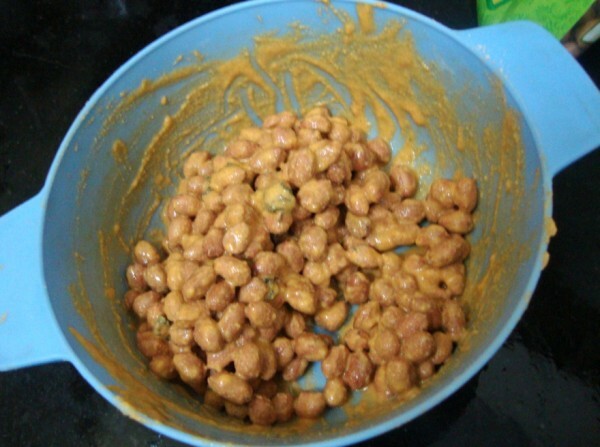 Favourite snack….this sounds healthy,never tried the MW version.looks nice..
Love that you can cook these without oil. Will definitely try this one with my family. lovely one Valli ! 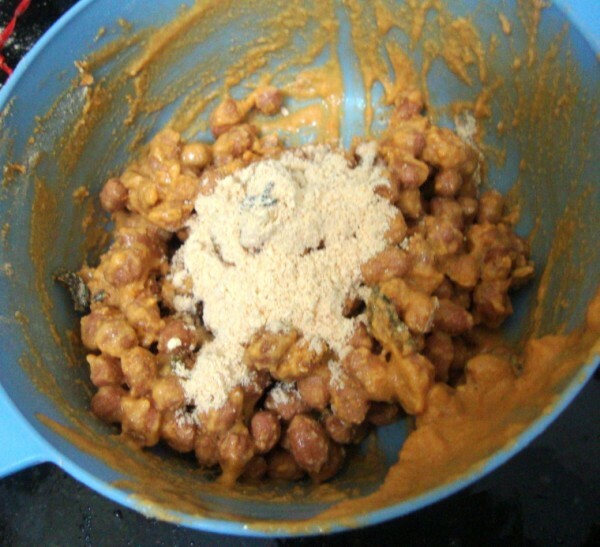 didnt knowwe could bake masala peanuts too ! All time fav snack to munch on..
Should try the baked version.. This was one of the first few dishes I tried in my MW. 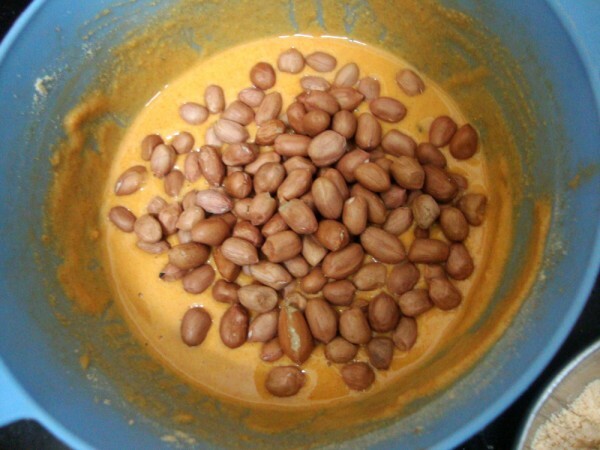 Finally, I add a teaspoon of oil to the peanuts before MW-ing them, to avoid the pale look. 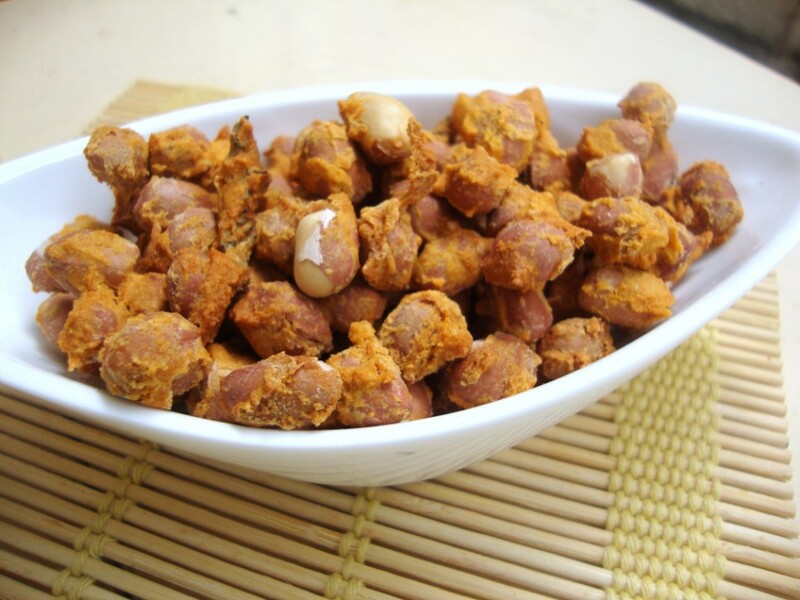 Masala peanuts look splendid!The fact that it is baked is even better! I'd much rather have a handful of these crunchies rather than a candy bar. Really. Thanks, Valli, for your MLLA recipe! Has someone tried them? Please give feedback! Sai, I can say this surely works. If you want you can check on internet for other blogs which has tried this.